…Lord Sri Chaitanya Mahaprabhu, the incarnation of Godhead in this age has delivered the medicine for all problems of the world by his introducing the Sankirtan movement. The chanting is a process of purification. Just like we use soap to cleanse the body, this is material, but the chanting is spiritual cleansing. …I loved being a devotee. I would look forward to going to the park or college campus, and putting on a festival. We set up the stage, brought on our musical instruments and chanted, while others arranged the distribution of prasadam and books. After the chanting when we went to mingle with the students or guests gathered there, I would enjoy preaching to new people and answering all sorts of questions like “why do you guys shave your head? And why do you put mud on your foreheads, etc., etc.? But sometimes the preaching was so sweet and people wanted to know who is Krishna? Who is Srila Prabhupada? And my joy knew no bounds. I hardly knew the philosophy myself, but when my desire to preach was unmotivated by false ego, Srila Prabhupada would give me the intelligence. I would be amazed how the words would just flow out of my mouth. By Srila Prabhupada’s great mercy, to one who has taken to this process of sharing with others, he gives the intelligence. I was gaining an understanding of the process of Krishna Consciousness, simply by acting in Krishna Consciousness. It was so sublime. So simple! 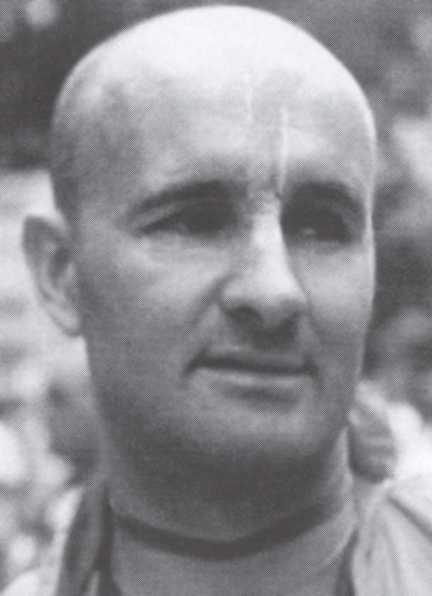 As promised, we are posting some of the new book on Jayananda Thakur, entitled “A Day in the Life of Jayananda Thakur”, which has yet to be published, and is beautifully written by Vishoka Prabhu. He has kindly offered to let us post some of the new book before it arrives at the printers, and hopefully it will be nearing completion soon. The following is the first part of Chapter One. 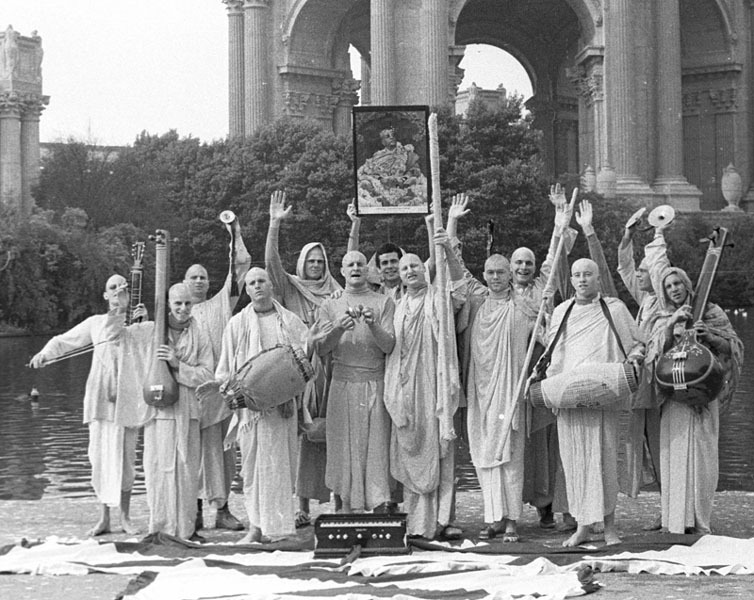 We will include the rest of the chapter in a later post, so stay tuned for more Jayananda Nectar. 4:00 am, summer of 1975, Sri Sri Radha Krishna Temple, Valentia Street, San Francisco. Amidst a kaleidoscope of swirling colors and loud kirtan, Lord Jagannatha’s beautiful face smiles benevolently at His many devotees … as He sits upon His royal throne, situated within the majestic and colorful decor of His opulent carriage. 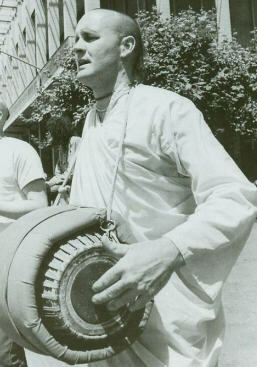 Srila Prabhupada rides upon Lady Subhadra’s cart, while Jayananda dances jubilantly within the grand procession of enthusiastically chanting and dancing devotees.